The Royal Mint has been producing coins like the Britannia, since A.D.886, which is over 1000 years ago. These are one of the oldest coins in the world. The British Royal Mint coins are known for their elegance, as well as their superior quality and international prestige. 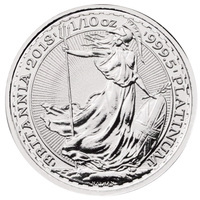 These Platinum coins are the newest members of the Royal Mint collection, and they are already proving more popular compared to their American or Canadian sisters. 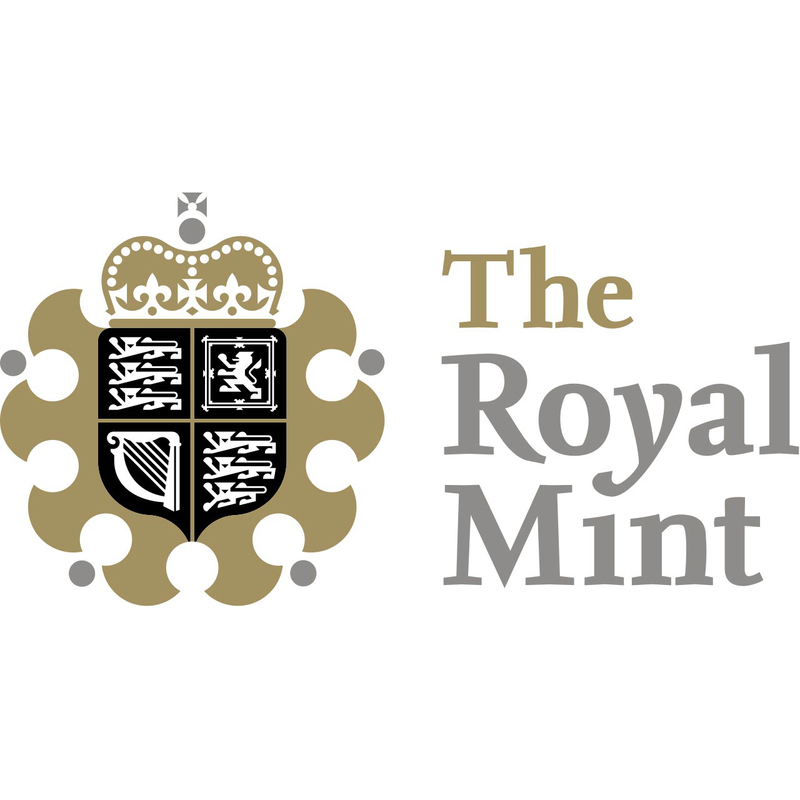 The Royal Mint has a wide array of coins available for all investors and collectors alike. 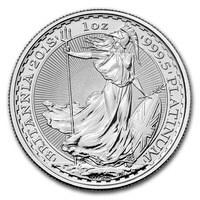 Their two most popular coins are the Britannia, as well as the Queen's Beasts. The first, depicts Britannia, the female personification of Great Britain. She has been a popular cultural and historical figure since the 1st century, and she was always associated with the British Isles. Britannia was based on Boudica, who was the Queen of the British Celtic Iceni tribe. Boudica was a heroic figure in British history, as she started an uprising against the Roman forces in circa 60 A.D.
At Gold Avenue, we want to make sure you make a smart choice when considering your investment. These Platinum coins are a favorite all around the world, They are offered in one size, and they are available to those on a lower budget because of their fair price. 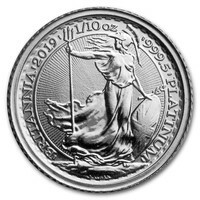 The Britannia coin or the Queens Beasts would make a wonderful addition to any precious metals portfolio and an excellent investment option to first-time investors, or keen collectors.